Do you have a Holly that you admire over others? Perhaps there’s a stately specimen of a “named” variety that you or someone you know has long appreciated, or a relatively new plant that you’re observing as it grows. 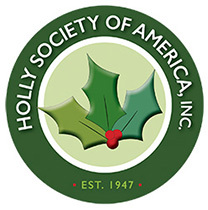 Consider sponsoring your choice and having your specimen recognized* by the Holly Society of America. 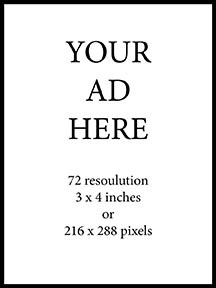 Select from the sponsorship levels below.